What to Expect if You Haven’t Been to the Dentist in Forever Should You Get Dental Veneers? According to the Oral Cancer Foundation, this form of cancer kills roughly one person an hour, every 24 hours. This means that nearly 10,000 people will die this year from this type of cancer. Often, the cancer is discovered late, which is the main reason the death rate is unfortunately so high. Dr. Guijon and our team want you to know the precautionary steps you can take to avoid oral cancer. Good oral hygiene is the first step in oral cancer prevention. Visit our Huntington Beach, CA office every six months for a dental exam. 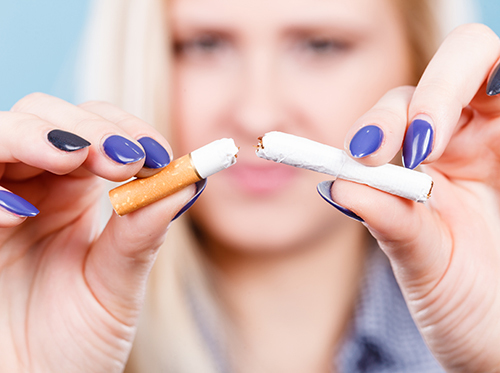 Quit smoking or using chewing tobacco, if you do. Maintain a healthy, well-balanced diet. Consume cancer-fighting foods such as vegetables, berries, garlic, green tea, etc. Change how you prepare foods; baked, boiled, or steamed foods are healthier than grilled or fried. Exercise regularly to maintain a healthy immune system. Limit the amount of time you spend in the sun, and be sure to use sunscreen. Conduct an oral self-exam each week. We know the thought of oral cancer can be frightening, so we hope the above advice can help patients catch it early or prevent it from ever happening. If you notice a negative change in your oral health, contact our Huntington Beach, CA location right away and schedule an appointment with Dr. Guijon. If you’re ever concerned or have questions about this common form of cancer, don’t hesitate to ask a member of our team.